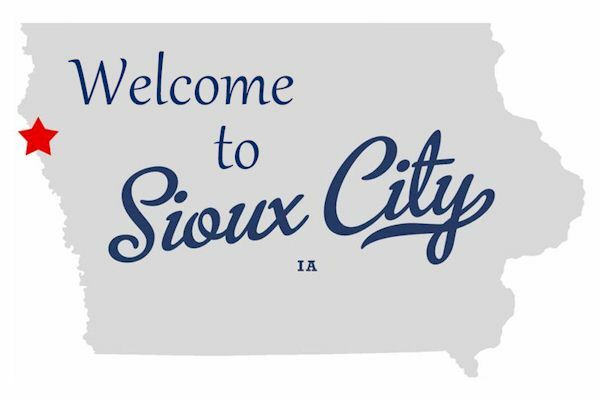 Twice named an All-America City by the National Civic League, Sioux City, Iowa serves as the regional hub for business, employment, industry, retail trade, medical care, educational opportunities and tourism in Northwest Iowa, Southeast South Dakota and Northeast Nebraska. 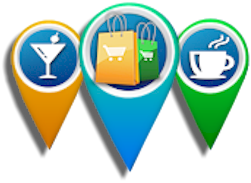 More than 160,000 people live in the tri-state metropolitan area. 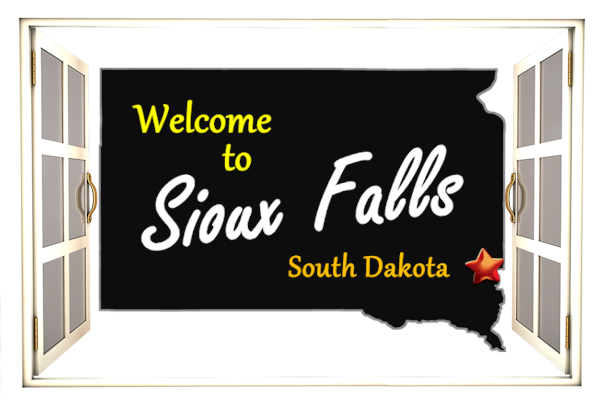 Sioux Falls consistently ranks in the top 50 growing cities in the United States. With a stellar economy and an expanding downtown with a booming arts scene, Sioux Falls is the fastest growing city in South Dakota and has seen a population increase of 22 percent since 2000. 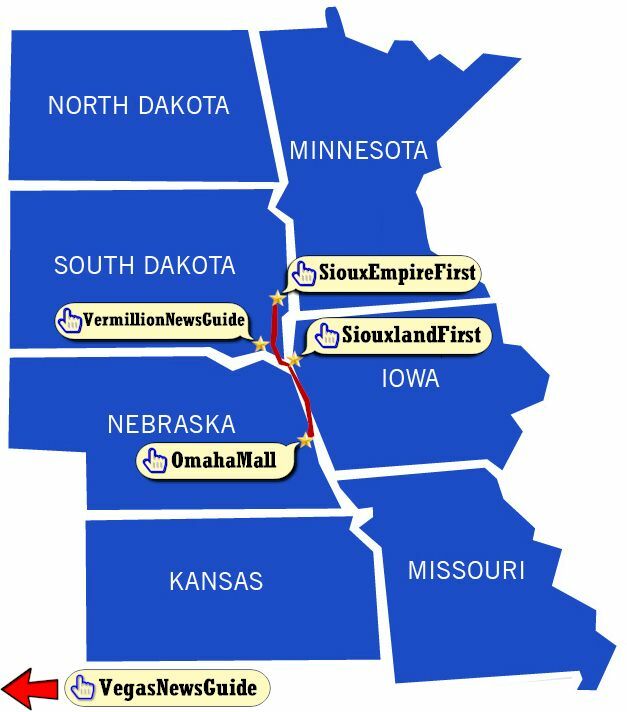 Multiple projects have revamped the downtown district and continue on plan set by the city to make Sioux Falls an even better place to visit and live. 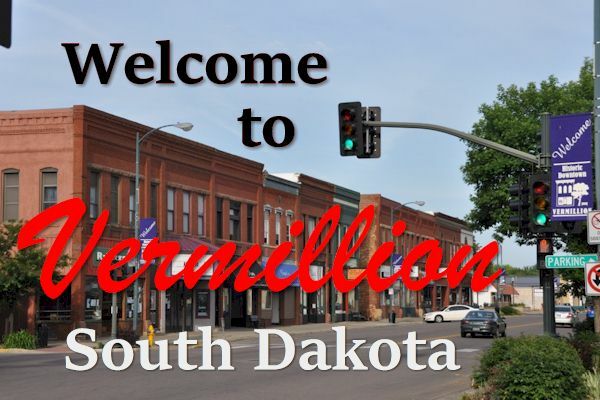 Home to the University of South Dakota, Vermillion also boasts an excellent school system, two clinics, and a hospital. Various recreation activities abound, including bike paths, four city parks, an 18-hole golf course and much more. There are also many arts and entertainment events, plus festivals that our city hosts throughout the year. 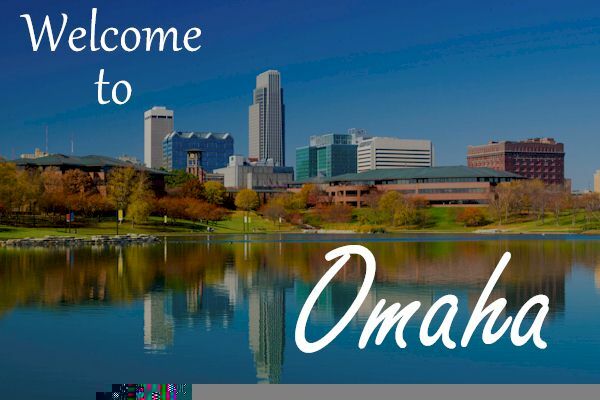 Founded in 1854, the city of Omaha has always been a dynamic, energetic city continually transforming itself. In recent years, the Omaha riverfront and downtown area have experienced tremendous growth with over two billion dollars in new development. Currently the 42nd largest city in the United States, the metropolitan area is home to over 900,000 people who welcome visitors with open arms and authentic Midwestern hospitality. 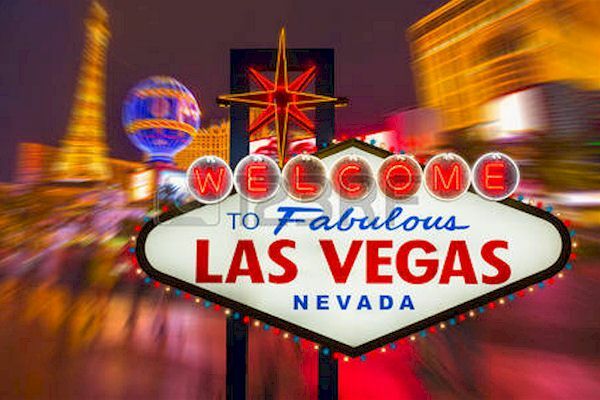 Las Vegas, in Nevada's Mojave Desert, is a resort city famed for its vibrant nightlife, centered around 24-hour casinos and other entertainment options. Its main street and focal point is the Strip, just over 4 miles long. This boulevard is home to themed hotels with elaborate displays such as fountains synchronized to music as well as replicas of an Egyptian pyramid, the Venetian Grand Canal, and the Eiffel Tower.